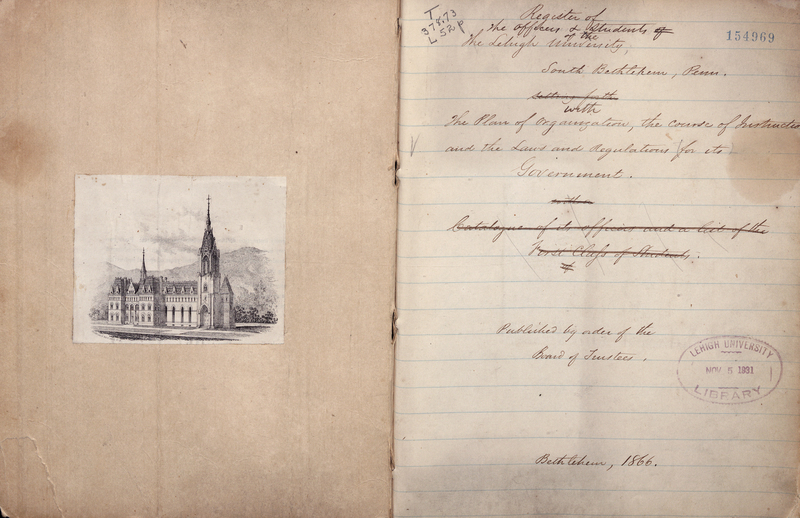 Origin and design of the University. 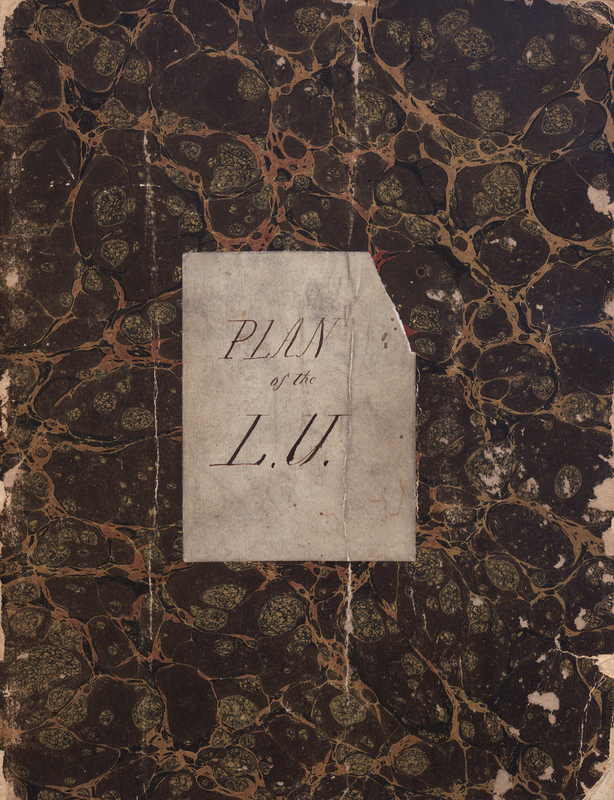 Draft of the Plan of the L.U. 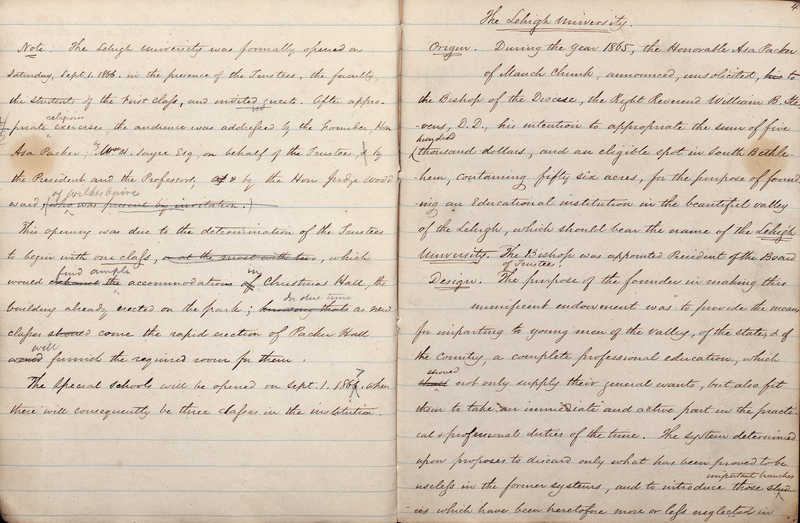 handwritten by Henry Coppee, first President of Lehigh.